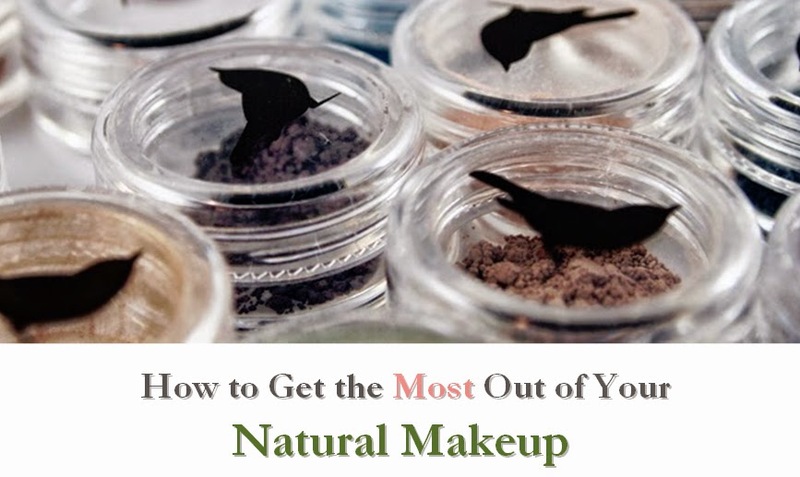 One of the first steps I take when working with clients is to remove any traces of existing makeup. This becomes a lot easier with pre-moistened makeup remover pads. I had heard some other eco-friendly makeup artists talking about the Physician's Formula Organic Wear line, so I decided to try their Eye Makeup Remover Pads. 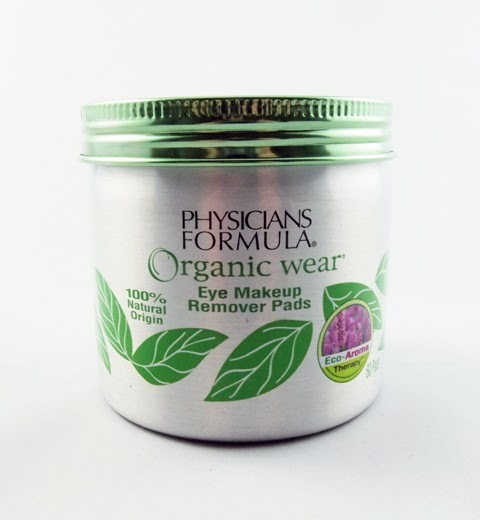 The Organic Wear line has some gentle products, these makeup remover pads included. However, there are only a few organic ingredients and the pads themselves are natural (not organic) in origin. This is a great step for an affordable drugstore brand like Physician's Formula, but it is slightly misleading in some ways. These pads rates a low 2 on the EWG Skin Deep database. It contains glycerin from an unspecified source, so I can't tell if they are vegan. If they are, I would love to see it advertised as such. If not, I'd love to see this made vegan. These pads perform well, gently removing makeup without leaving any oily residue. 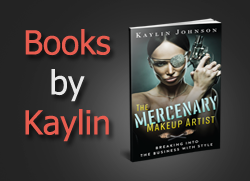 The pads are fairly generous in size, but if you have an eyelid full of heavy makeup, you might need two. If you're looking for a convenient and gentle eye makeup remover, this is an affodable option.